The peoples views that really matter 'our customers'!! 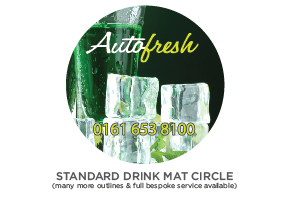 We found Autofresh to be extremely helpful and responsive, the product and service are world class and definitely worth a shout! We have a carefully selected supplier list. 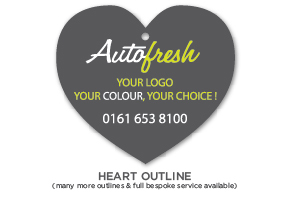 Our reputation relies upon delivering a high quality creative product, at the right price and on or before deadline. 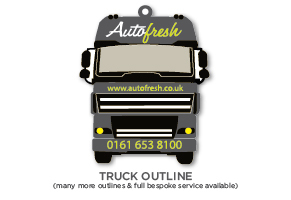 Every order we've placed with Autofresh is dealt with in a professional manner and has always arrived as requested. I've no hesitation in recommending their products and services. 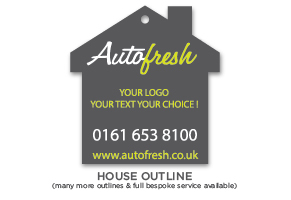 Regarding Autofresh group Right from the start I found dealing with Autofresh convenient and their response was efficient and friendly. 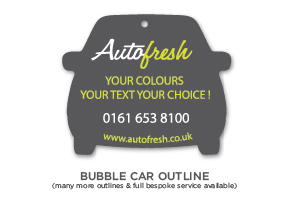 When I first enquired they provided me with samples and I found their prices extremely reasonable. 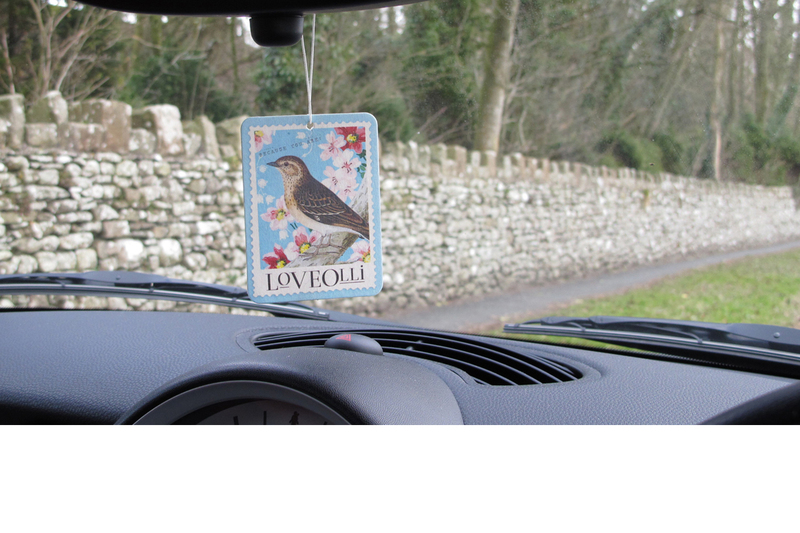 Their air fresheners have always been very well accepted by my customers. I find a little 'extra' is very well received. 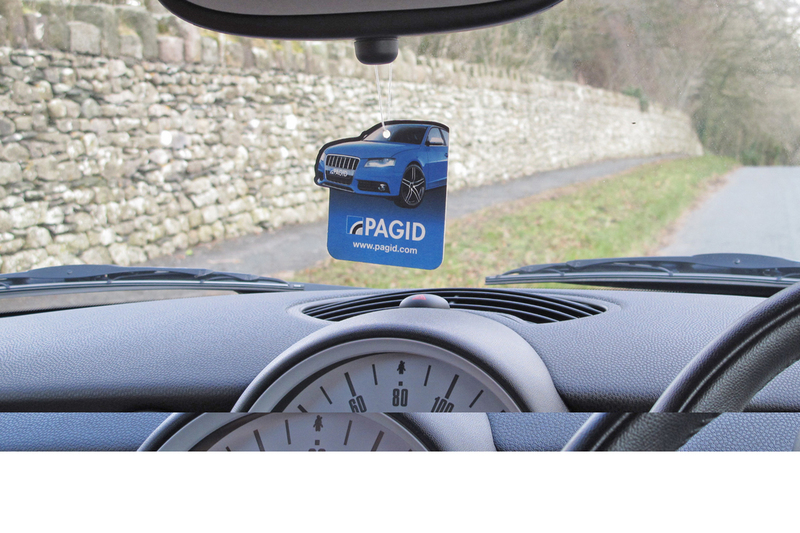 The fact that the air freshener is used in their cars means that my phone number is always at hand and the product ensures that our name is associated with a pleasant experience..... a pleasant smell in the car..... so hopefully that works too. 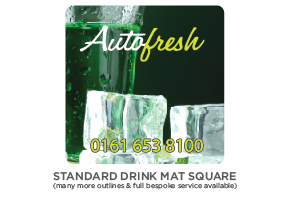 I have used the Autofresh product to help promote my business now for more than three years and I intend to continue my association with Autofresh Group. First class product.... first class service! 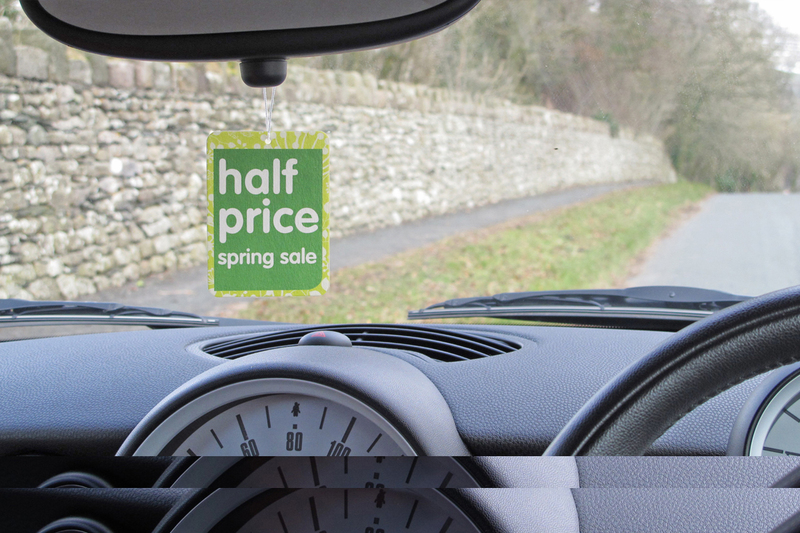 Autofresh have been my sole supplier of Air Fresheners for the last four years. Their service is certainly not to be sniffed at! 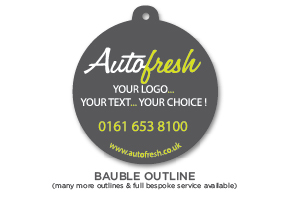 with a creative design team, prompt turn around time on orders & a professional approach to their clients, well impressed with the Company. 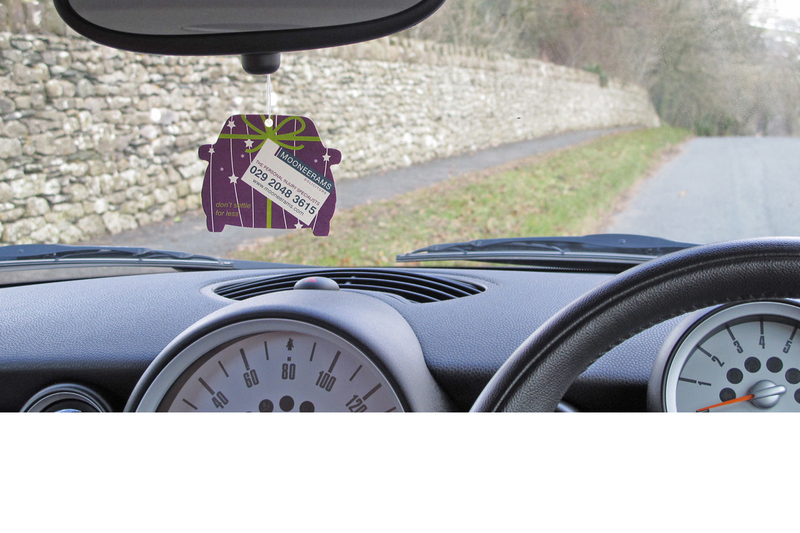 'Autofresh' says it all, Quality Air-Fresheners with a long lasting smell, I have been with Paul & the team since I started my Business 6 years ago and Ive never smelt back! 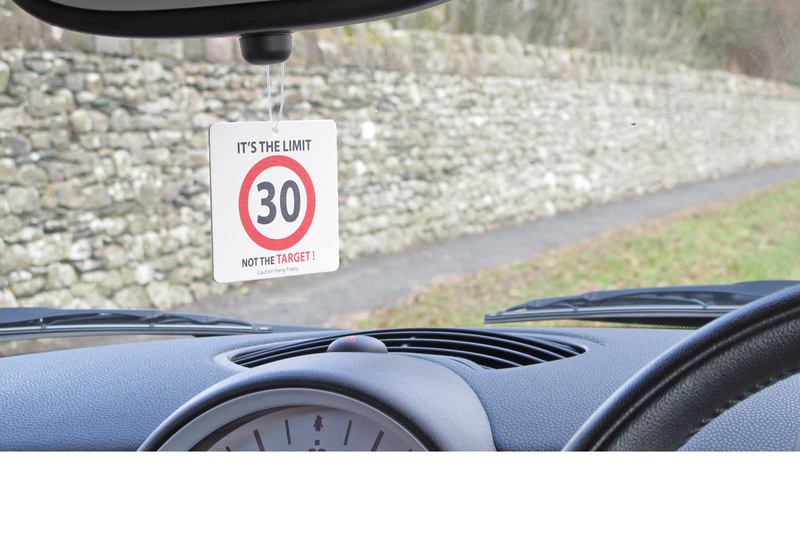 We, The Handy Andy Car Wash Franchise - have been engaged in business with Autofresh for the past four years During that time, Autofresh have served our Thirteen sites (nationwide) with deliveries of goods,on time,of good quality and at the right price we look forward to continuing our business relationship in the future. 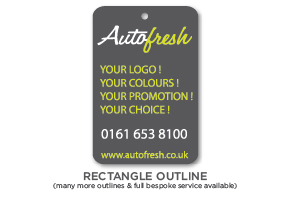 Mooneerams Solicitors have been working with Autofresh for over 5 years. We have always found Paul and his team to be easy to work with, very accommodating and good value. 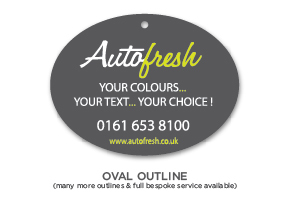 I came across AutoFresh Direct whilst searching for custom airfresheners for my car valeting business and I can't compliment their services enough. I told them exactly what i wanted and within a small time scale they had come up with a number of different designs for me to choose from and the scent was perfect. 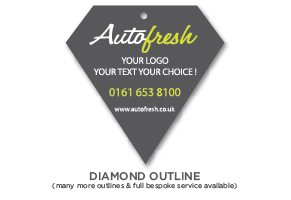 The customer service at AutoFresh Direct is second to none and any amendments I wanted doing were changed in an instance. After just collecting my second order I can honestly say I am over the moon with the final product yet again, and I have customers complimenting me on the scent daily. I have tried a number of company's and nobody comes close to the standard of service and products they offer. 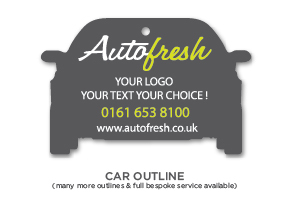 I would highly recommend AutoFresh Direct to anybody as they certainly will not let you down. 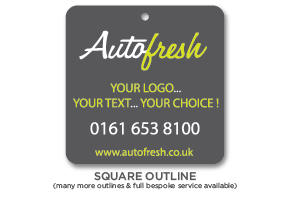 Please take a minute to fill out our quotation request form. Click here to access our form.